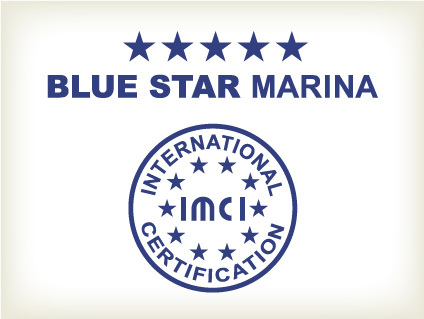 Marina de Lagos has been awarded the maximum classification of 5 stars granted by the International Marine Certification Institute (IMCI). 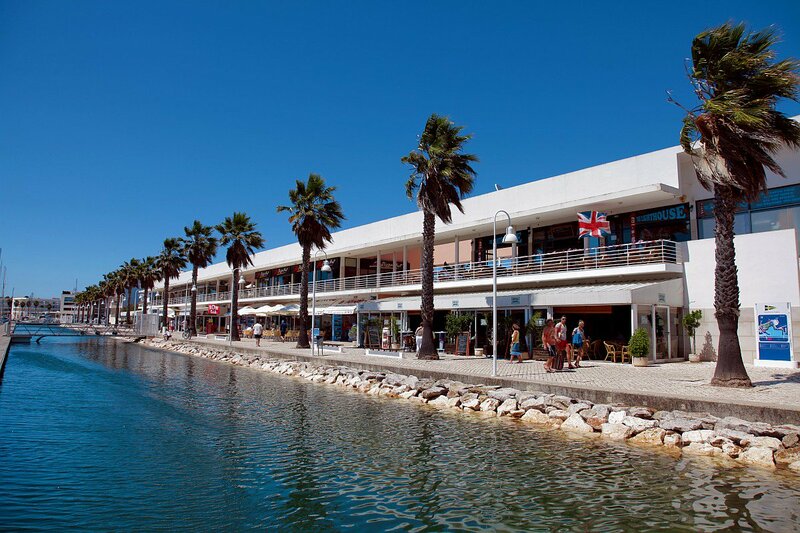 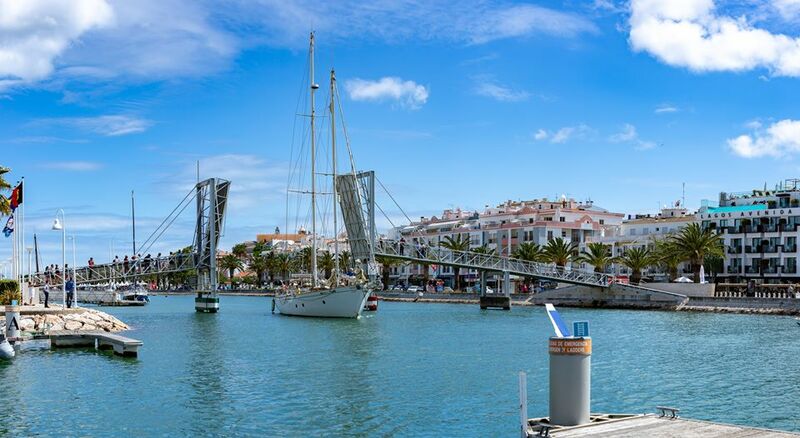 It is the first Marina in the Iberian Peninsula to reach this level. 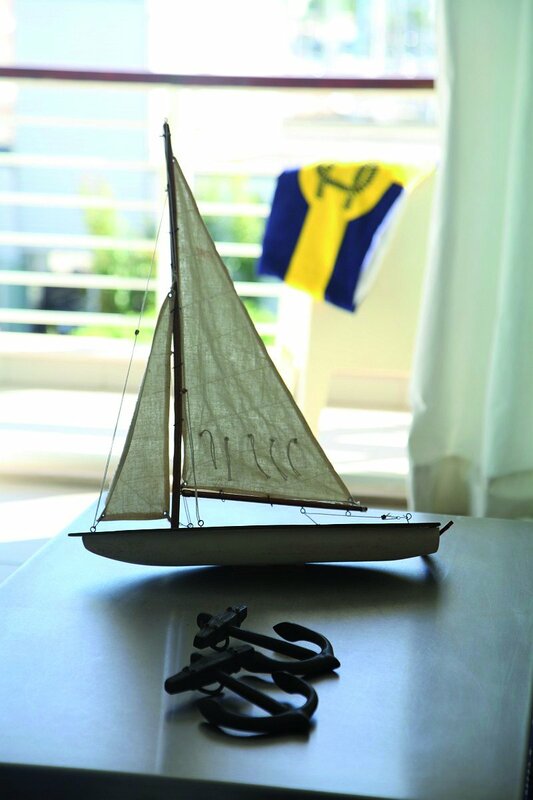 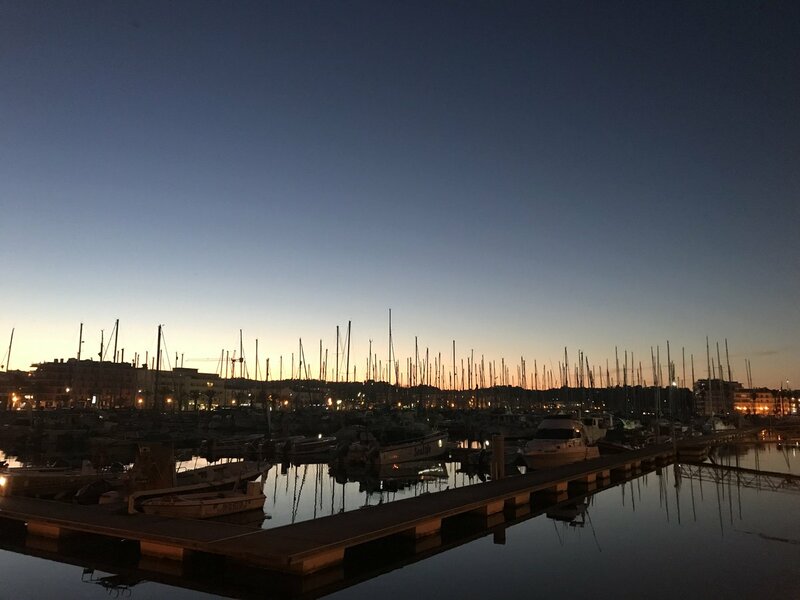 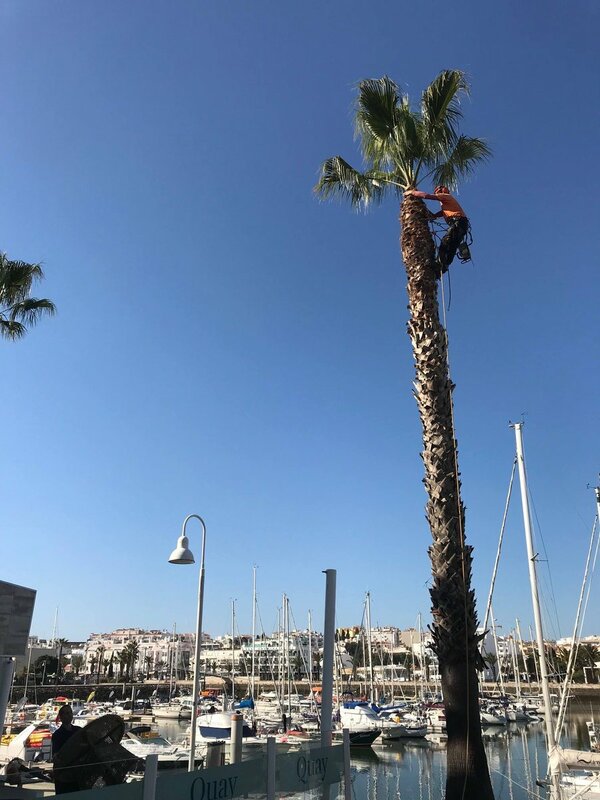 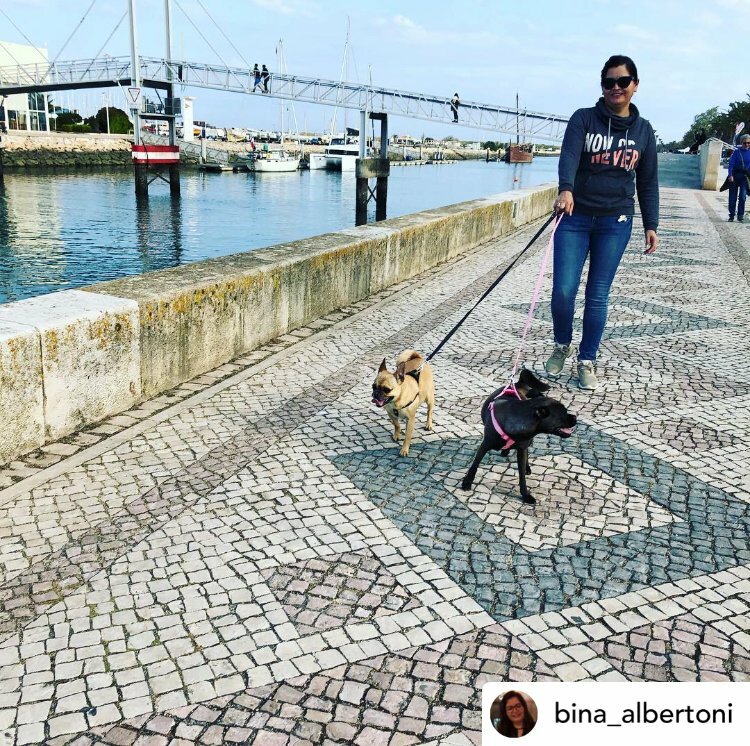 IMCI is a European Union based, independent, non-profit organization, which established this recognized, universal and transparent system that highlights the quality of the Marina. 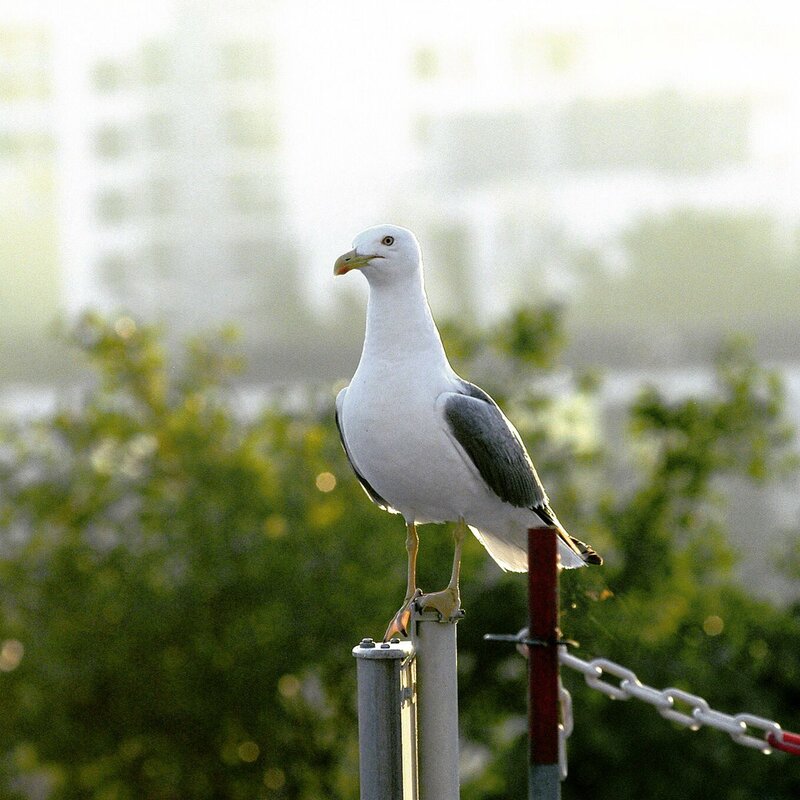 It is, in fact, comparable to the hotel rating system, with world coverage. 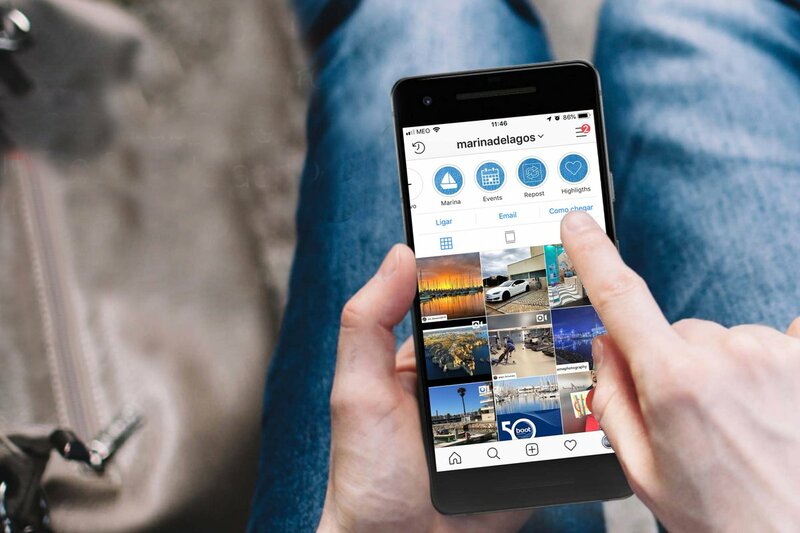 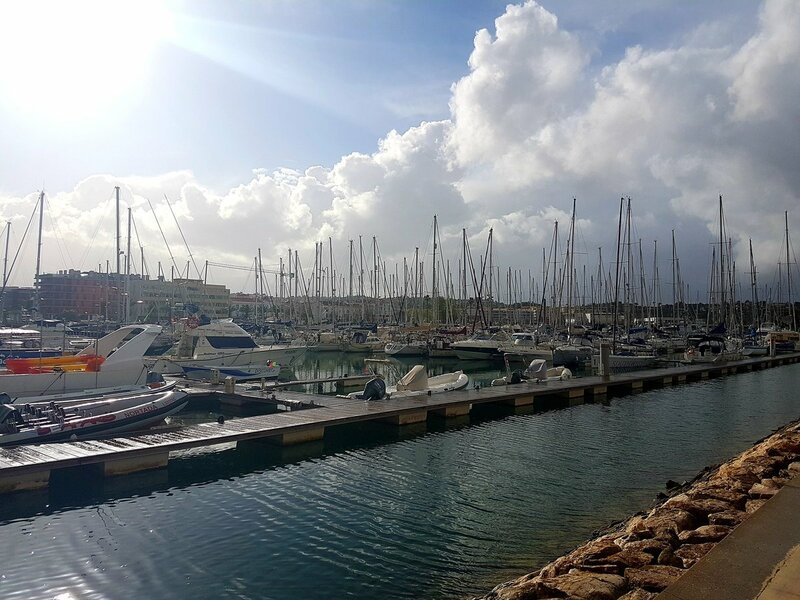 Among the demanding criteria that IMCI analyses to obtain the Marina’s level, the nautical service quality, security, environmental protection, hygiene, leisure facilities, food services, and image, standout. 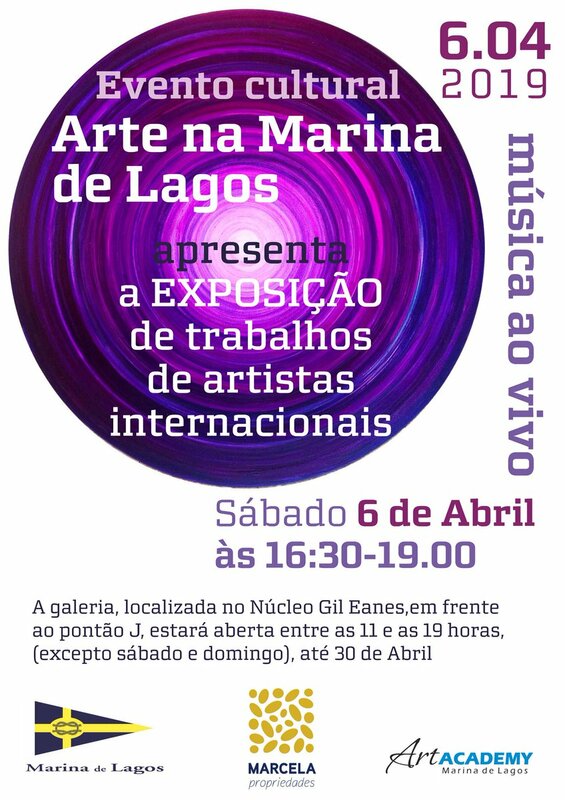 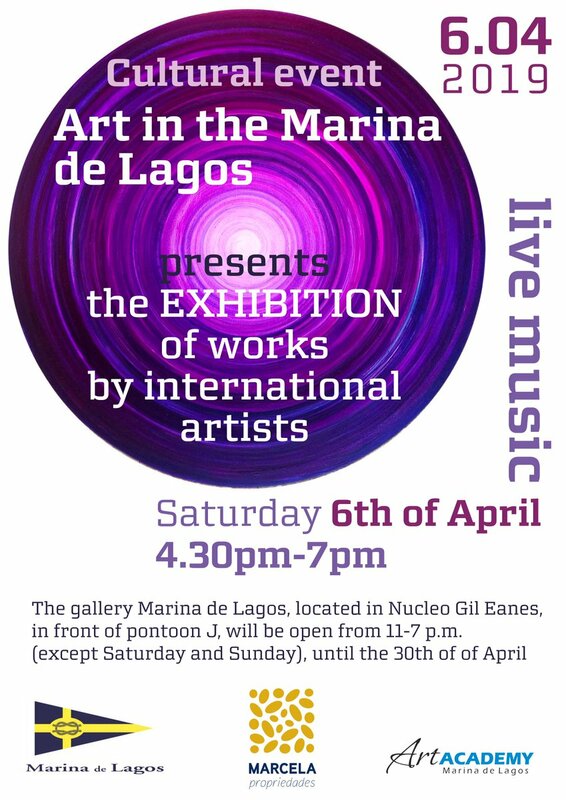 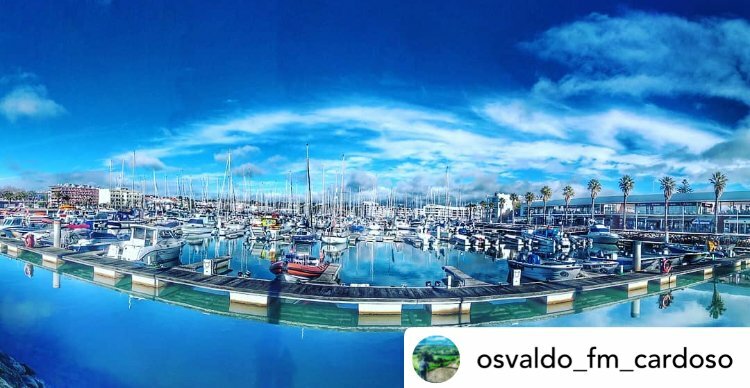 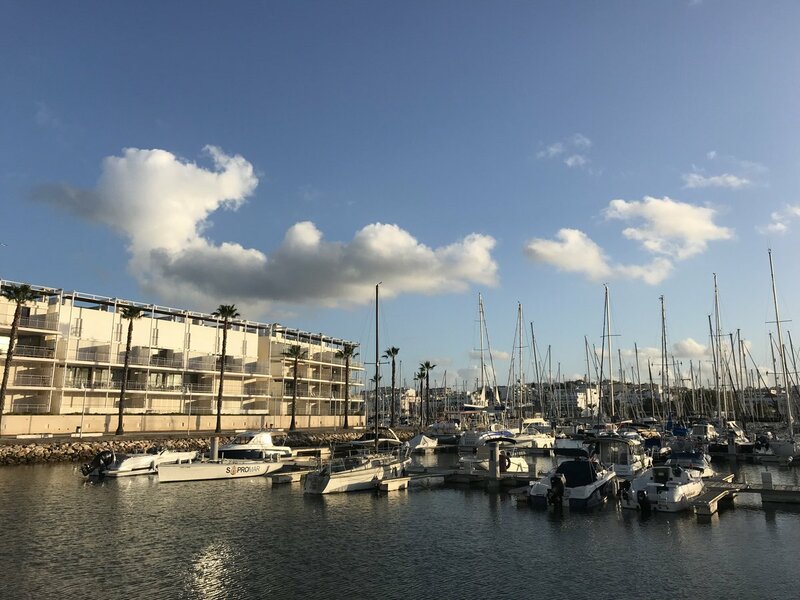 Marina de Lagos, which passed the certification process with excellence, has a solid and international activity, making the most of its nautical facility, location and surroundings, such as its location in the centre of the town of Lagos, the vicinity to renowned beaches, the existence of different and attractive coastal routes from the Marina, and all an environment ideal for leisure and rest. 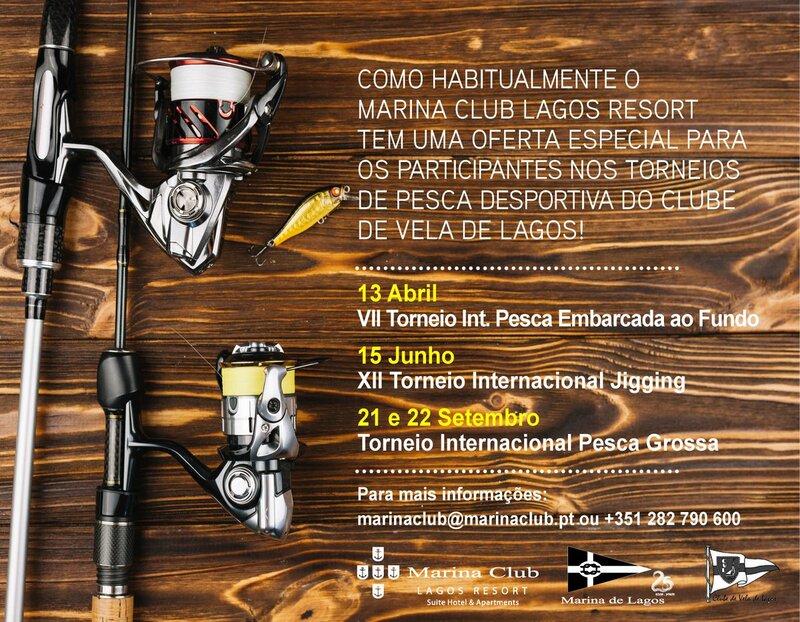 Marina de Lagos visitors come from all over the world, totaling about 2000 boats from 30 nationalities each year, what proves the guests’ preference and the importance of the quest and maintenance of overall quality throughout the years of activity of this Marina, previously awarded with some of the industry’s most important distinctions. 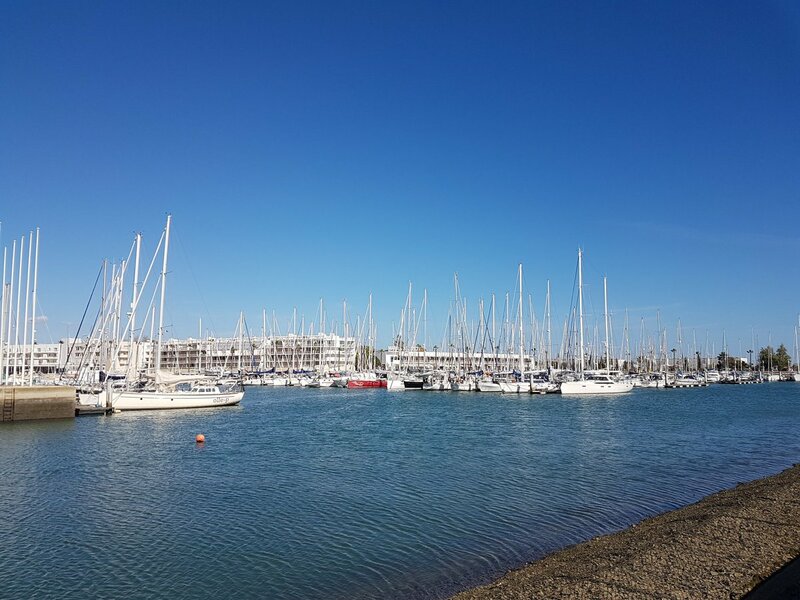 Boating is and has long been a crucial feature of the town of Lagos that profits from its strategic location for the Atlantic and Mediterranean routes. 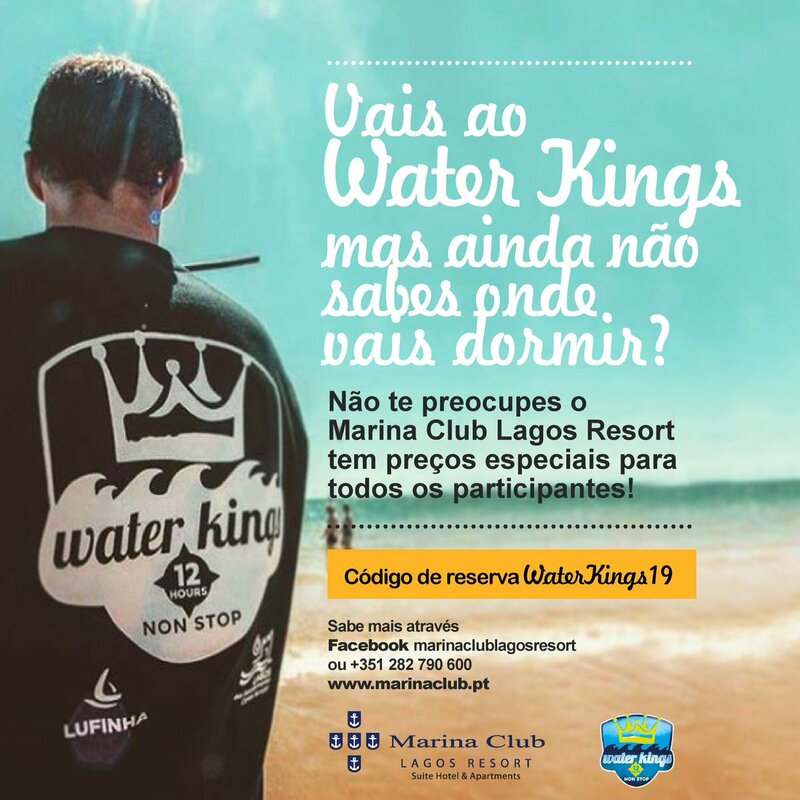 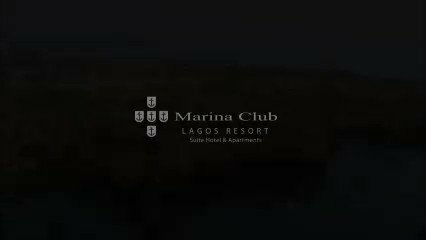 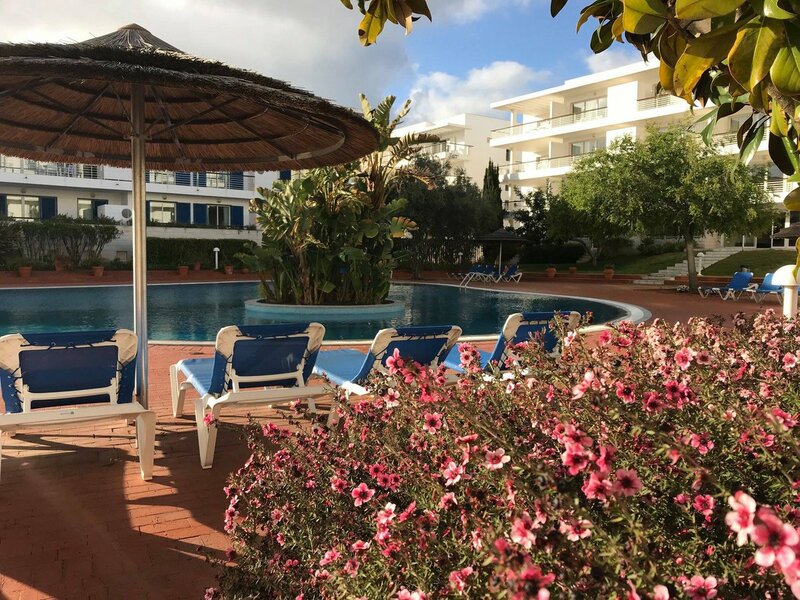 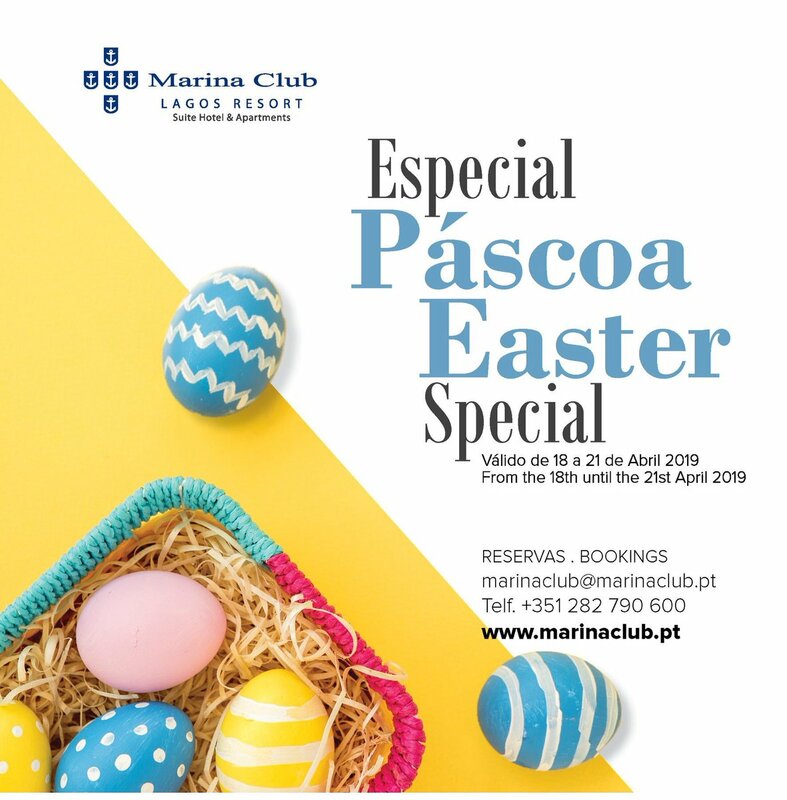 Marina de Lagos is part of a touristic and real estate development designed and managed by the MSF Group, that includes the Marina Club Lagos Resort, a 4-star hotel and apartments.